A Mazda is a driver’s car. 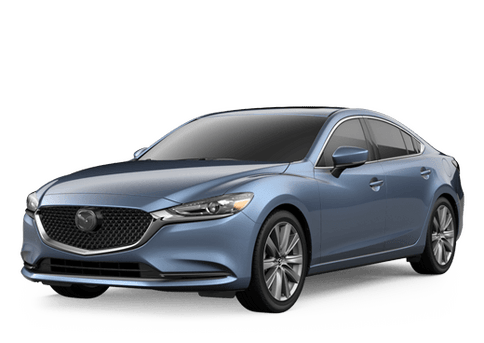 A car that doesn’t just provide luxury, technology, and comfort, but one that handles like a race car and drives like a sports car. 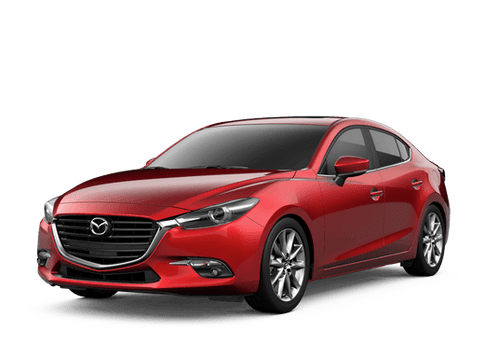 Whether you are interested in a Mazda3, Mazda6, Mazda CX-5, or any other Mazda model, you need to get behind the wheel and witness the pulse pounding experience that a Mazda can provide. You can schedule your test drive by using the form that we have provided below. We look forward to seeing you soon.